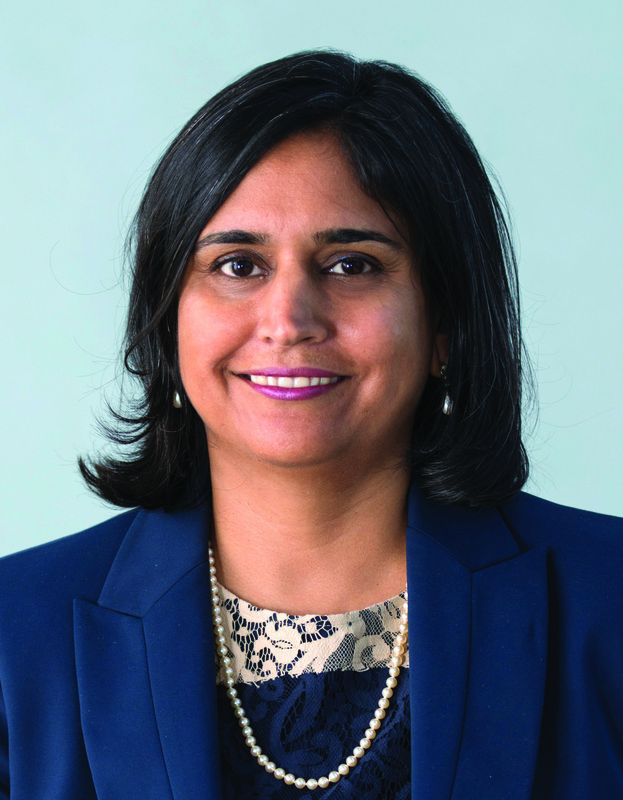 Tejal K. Gandhi, MD. President and CEO of the National Patient Safety Foundation. After being made president of NPSF in 2013, Dr. Gandhi quickly moved up to president and CEO of the foundation in 2014. Previously, she served as chief quality and safety officer of Boston-based Partners HealthCare, where she helped standardize and implement patient safety best practices across the system, and as executive director of quality and safety at Brigham and Women's Hospital in Boston, where she worked to redesign systems to reduce medical errors and improve quality. Dr. Gandhi is a board-certified internist and an associate professor of medicine at Harvard Medical School in Boston.